Gotham season 1 began with a lot of hype and fan excitement, but after a while it became a dull ride which disappointed substantial chunk of the viewers. It was devoid of a larger vision, character development and WTF moments. Instead, it was vacillating between many storylines and ultimately failed to connect with DC community. 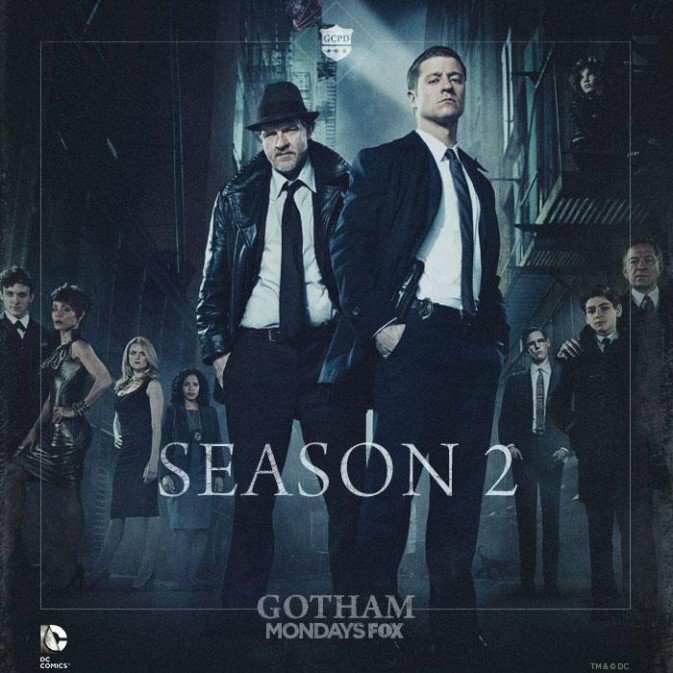 Season 1 covered Bruce Wayne parents’ murder, rise of Jim Gordon in GCPD and Penguin in Gotham’s crime scene, gang war between Falcone and Maroni crime families etc.